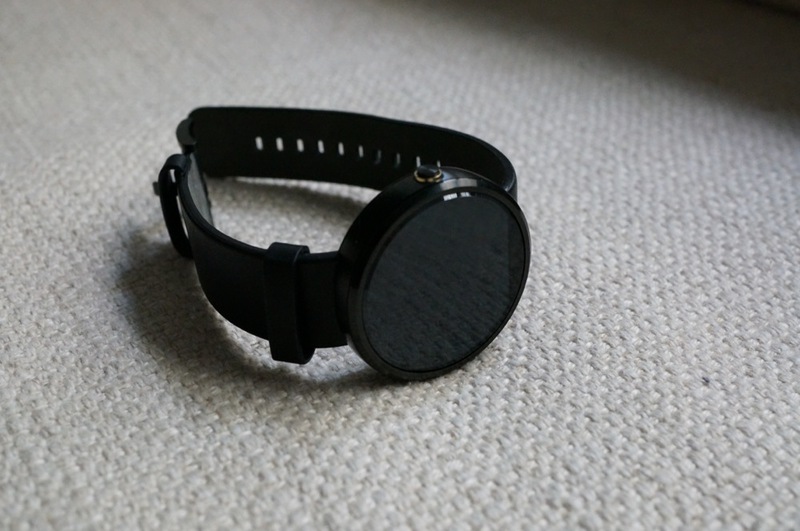 The Moto 360 was made available this morning, but as a few of you found out, supplies didn’t last long. The smartwatch was made available through three online sources (Google Play, Moto.com, and Best Buy), but it seemed that within only 30 minutes or so, they were all sold out. Motorola claims they are working very hard to replenish stock through all channels, but no word on how long that may take. With so much hype placed around the Moto 360, the fact that it sold out in such little time was hardly surprising, but we do hope Motorola hustles up and makes more stock available soon. Were you lucky enough to score one this morning? Did you buy a Moto 360? I tried, but they sold out. No, waiting on another smartwatch. Not interested in a smartwatch.